Gone are the days where you have to settle for a shabby log cabin or lake house while trying to relax on a vacation by the water. 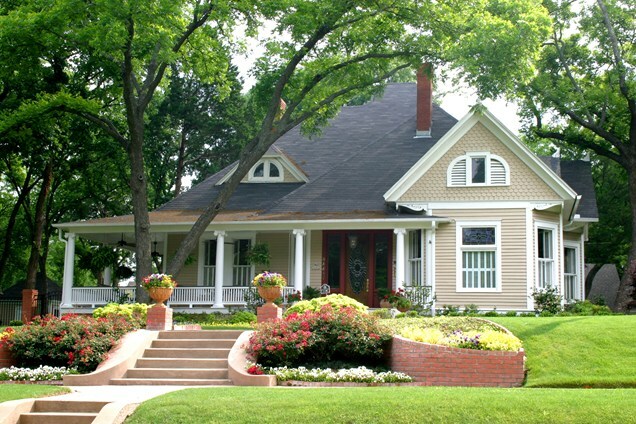 You know that you want to have that earthy feeling while experiencing the outdoors, yet you also want to have the securing feeling that you can have the best conditions that allow you to melt into your environment. 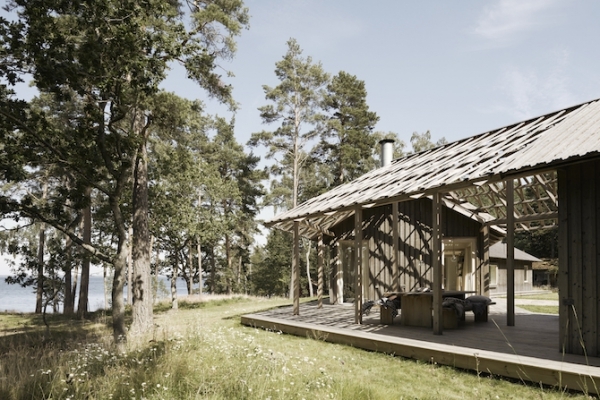 The single volume house that we have featured today resides in Applaro, Sweden. 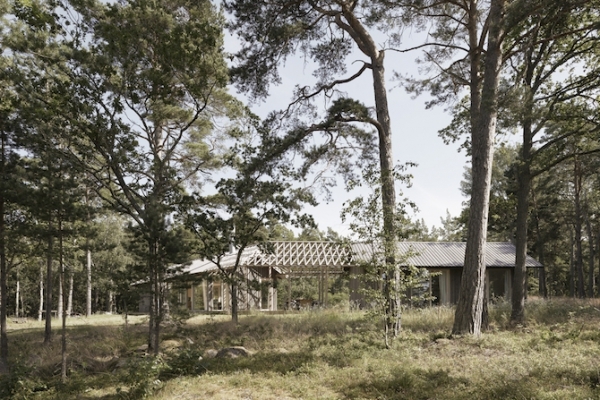 This single volume house was designed by Arrhov Frick Arkitektkontor, a fairly new Stockholm-based architecture company created by Johan Arrhov and Henrik Frick. This house that they created keeps everything on one level so that every view is balanced. 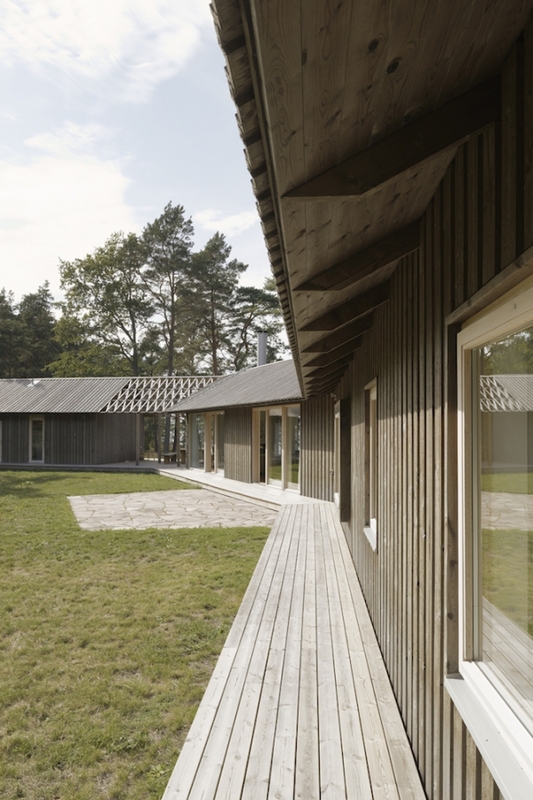 Even though this is the case, the angled form of the home still allows for the leveled views to vary in perspective. 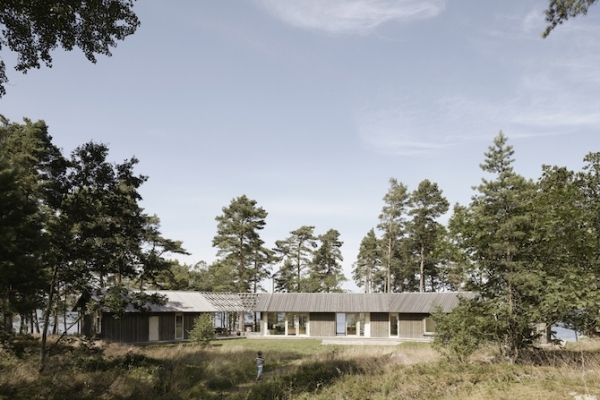 To blend this residence even more with its natural surroundings, its entirety was made out of raw pine. 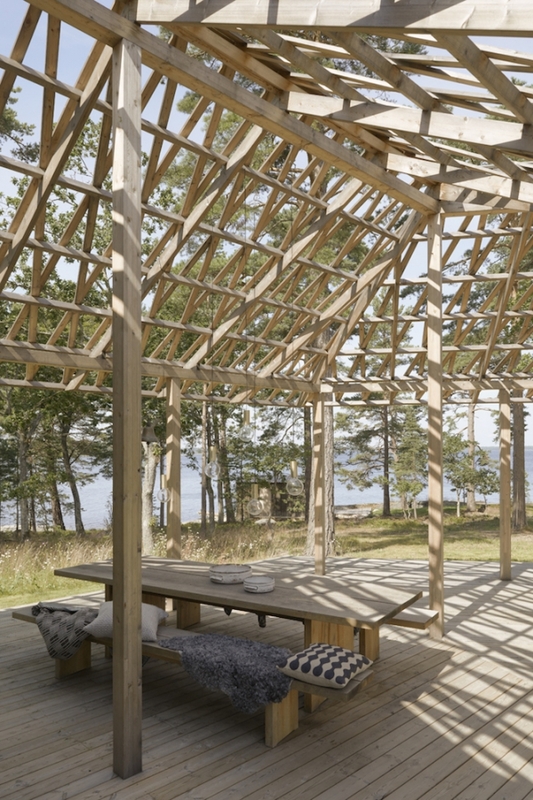 In some parts of the home, it seems as if the roof is unfinished but just happens to be a unique way of provided outdoor comfort in its lounge areas. 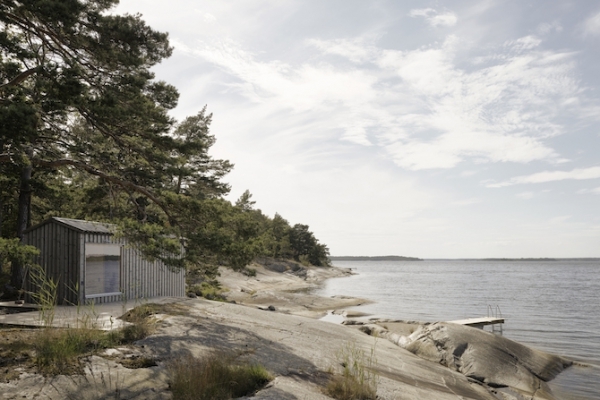 The concept of this single volume house is a refreshing way to retreat!